Network optimization is pretty challenging and requires effort and expertise. However, as they say, the bitter the challenge, the sweeter the reward. Before you dive into it, do the right amount of research. Once you get the hang of it, the results will amaze you and, well, others! 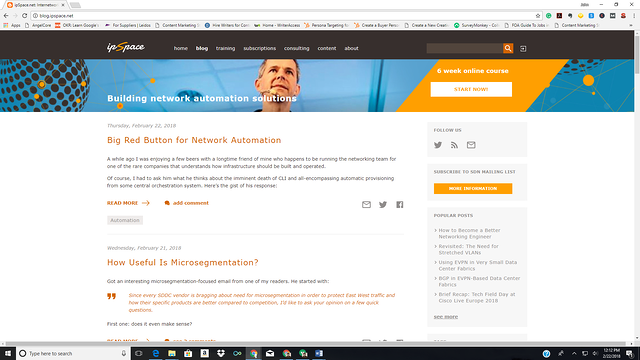 It is advisable to follow a couple of network optimization blogs to keep oneself updated with the latest trends and tips. These blogs help beginners as well as intermediaries in the field. Pull your socks up and go through this list of 15 of the best blogs to equip yourself with comprehensive information. With more than 850 articles, the website hoards information like probably none else! They are known for their presentations and analyses of protocol analysis (TCP/IP), Cisco configuration topics, general networking and security concepts and a lot more. They have a vast audience worldwide. 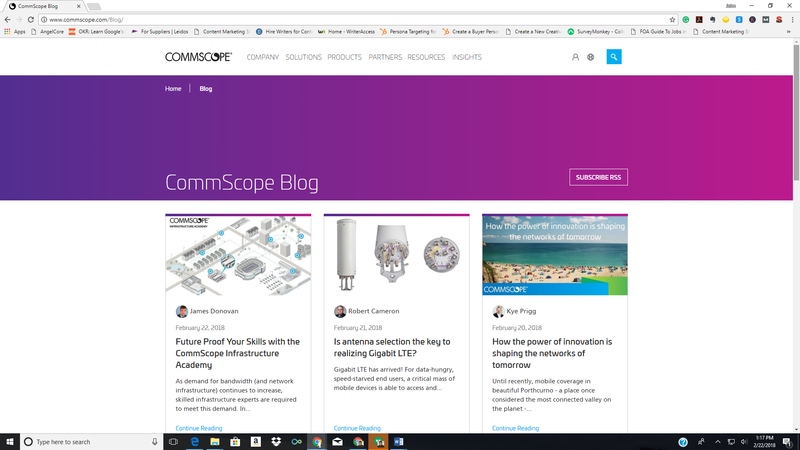 CommScope is a network infrastructure provider company. 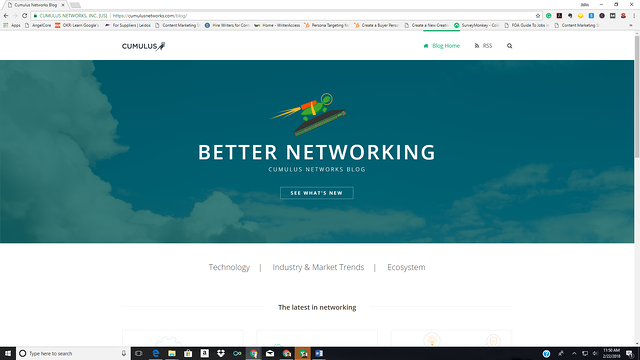 Their blog, contributed by various experts, introduces all the latest networking information and tips in a format that’s easy to read and share with others. This website is dedicated to providing practical advice, hands-on information, news, tools, and reviews to the readers. 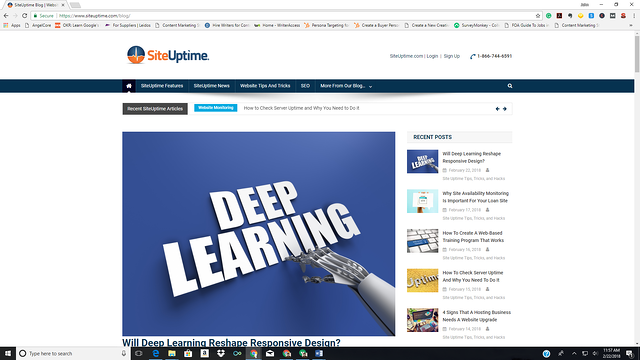 The articles are written by multiple writers who know about network optimization well and wish to give a helping hand to others. 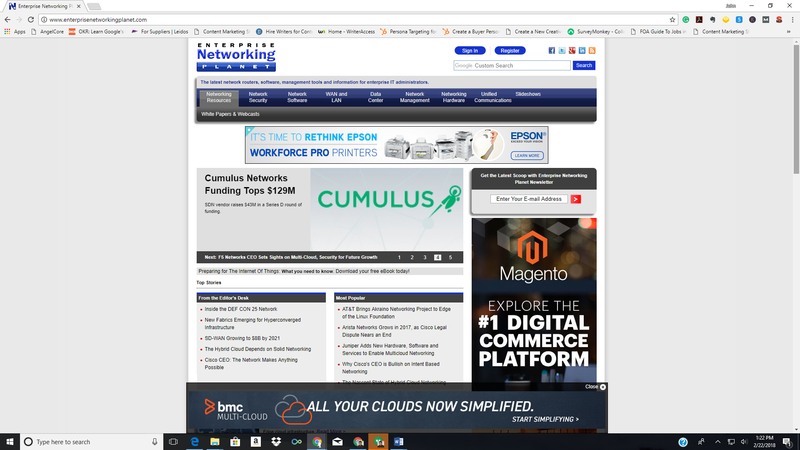 Cumulus is a company which offers web-scale networking to various organizations. Their blogs, other than promoting their services, provide tips as well as some tools for those who are into tech. If you have some knowledge about it, the blog will help you up your game. 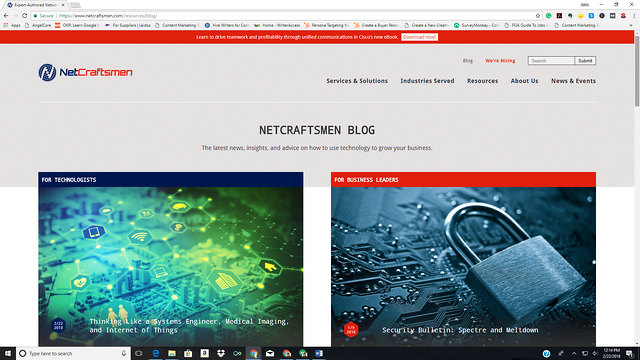 NetCraftsmen is a company of experts which provide network architecture and design services. Their blogs offer useful advice and tips in such a comprehensive manner that they are almost encouraging! IpSpace is a website which offers paid online courses as well as free information for all. The blogs at IpSpace are comprehensive. They often write blogs in response to comments made or questions asked by their readers. ESHARP offers you a good range of information about networking architecture, complete with proof. The blogs are to-the-point, providing the readers with authentic and comprehensive information. 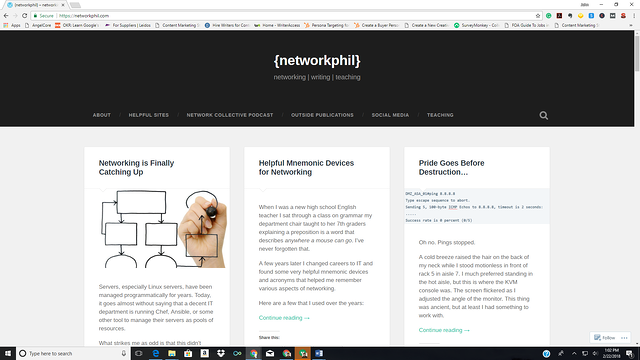 Network Phil is another of the personal blogs owned by a network engineer. It is one of those blogs where you can get almost all the network optimization information you need. The unique, comprehensive approach and personal insight make this blog worth following! It is a company which offers to monitor your website. Their blog not only offers helpful tips but also introduces the latest trends to the readers in a comprehensive manner. 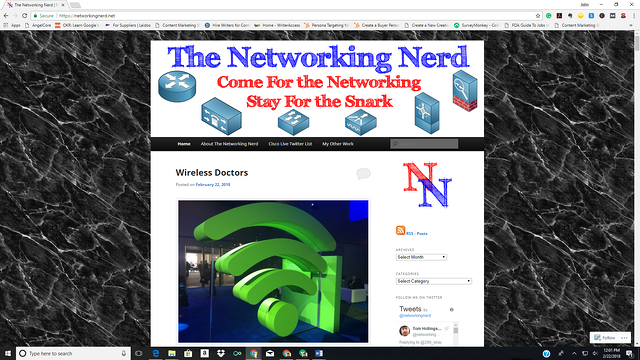 The Networking Nerd is a blog dedicated to networking. It contains all the networking-related information you need in a single package. It features advice from many experts in the field. Unlike other sites, Rule 11 is all about bringing you honest opinions on networking. 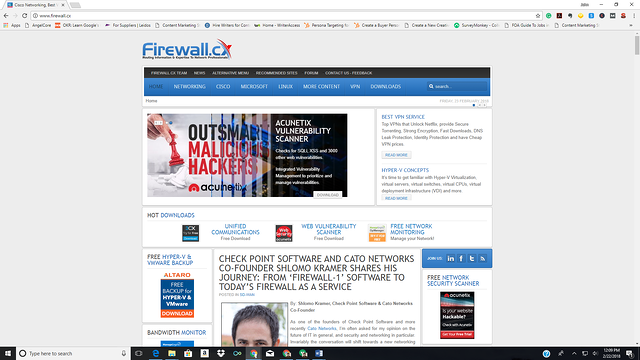 It holds treasures of information and latest news in the field of networking. 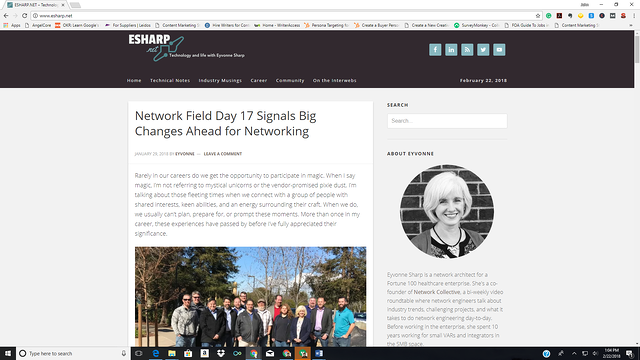 If you wish to stay up-to-date with all that goes on in the world of networking, you should follow it. 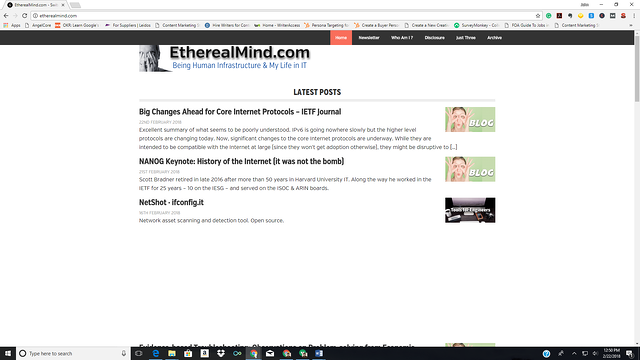 Etherealmind is the brainchild of an independent network architect who works as a freelancer. 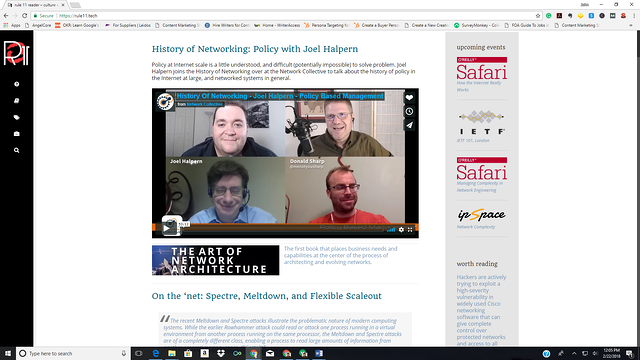 This blog offers a good insight into the past, present, and future of networking in a fun, engaging, and amusing manner. 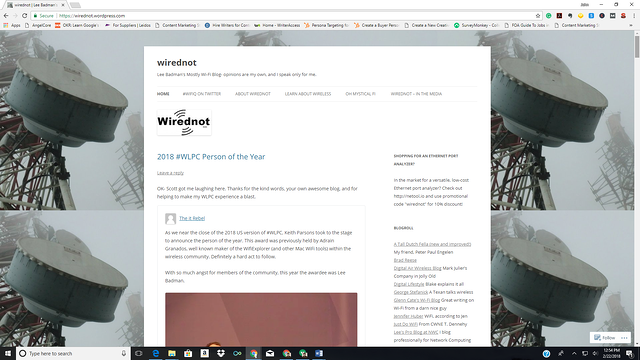 Wirednot is a personal blog written by Lee Badman, a WLAN architect. It consists of his own views, tips, and experiences about various IT-related topics. 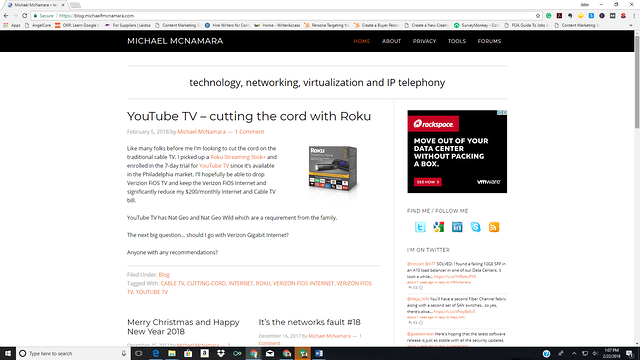 Michael McNamara offers some vital networking information and ideas by a true professional in this industry. He shares the knowledge he has gathered from his long years and continued services in the field. 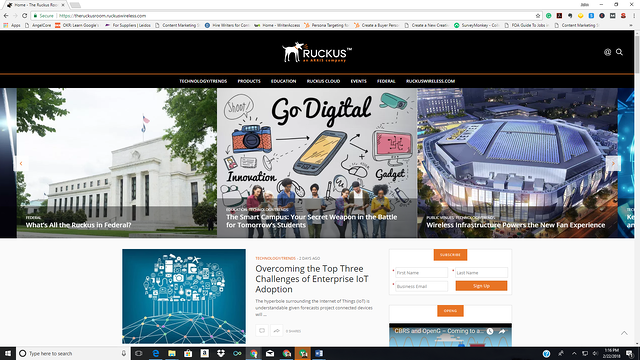 The Ruckus Room this is a blog mostly focused on wireless networking, but it did offer a good insight into the current state of wireless and required and anticipated improvements. The blog provides some handy tips and advice. These blogs provide invaluable treasures of advice, tips, news, and trends that will help you achieve roaring success. Follow them, learn from them, and get ready to wet your feet in the field of network optimization. If you know about any other exceptionally informative blog, let us know in the comments! Since 2001, M2 Optics has been an established manufacturer and innovator of professional optical fiber platforms for fiber network simulation, latency / optical time delay, training, and demonstration applications. Our customer base includes many of the world's most recognized communications service providers, equipment manufacturers, data centers, web service providers, financial institutions, research institutions, and government agenices.